Transaction Network Services (TNS) offers a complete array of secure, reliable and flexible network connectivity and value-added services that help merchant acquirers, processors, payments innovators, retailers and financial institutions simplify complex payments infrastructures to easily conduct business anywhere in the world. We provide secure, mission-critical communications platforms which enable customers to confidently exchange information and handle billions of POS and ATM transactions worldwide every year. TNS operates some of the largest real-time networks in the payments industry and provides access to more than 400 acquirers, processors and banks across over 60 countries. 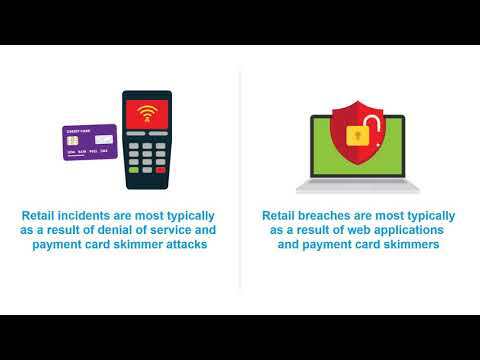 TNS is a Level 1 PCI DSS certified service provider. TNSLink is a fully managed communications solution for ATMs, POS terminals, and self-service Kiosks worldwide. TNSLink is designed to improve uptime, increase revenues, decrease costs, and simplify operations with a highly secure solution that has a proven track record in the payments industry. TNSLink features flexible connectivity, state-of-the-art technology, secure communications, service availability qualification, multiple back-up options and an online portal providing visibility across your entire estate. TNS Secure Internet Gateway is a payment delivery solution for IP-based transactions. It is a payment transaction only SSL/TLS gateway offering ultra-high availability, redundant access points, 24x7x365 support and a seamless migration path for acquirers and ISOs to deliver IP transactions securely and reliably to their processing hosts. Features include a dedicated SSL/TLS gateway, an online management reporting and configuration portal, host isolation, protocol and message conversion, and additional capabilities such as DDoS protection, terminal white/black listing, pre-shared key authentication and X.509 client authentication. TNS Dial is the payment industry’s leading, managed dial payment transaction solution designed to securely and reliably deliver transactions from all types of terminals. 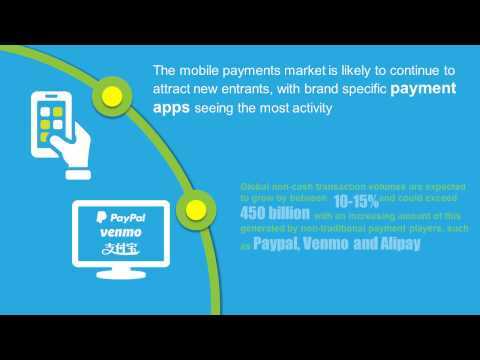 TNS Dial has an impressive track record in the electronic payments industry. Over the past decade, it has securely delivered billions of transactions to their destinations and has built a reputation on security and reliability second to none amongst the leading processors and acquirers in the industry. Features include specialized architecture and message handling, monitoring and reporting, high availability, and global network reach. TNS Dial can simplify operation and save money while improving resiliency and security. Eliminate ‘clear’ cardholder data from your environment and simplify your compliance requirements with TNS’ suite of fully managed end-to-end POS encryption solutions. Supporting a range of hardware solutions from major terminal providers, TNS’ Managed Point-to-Point Encryption removes cardholder data from merchant POS applications, networks and servers, and securely delivers transactions to the appropriate processor(s). Global Wireless Access is a wireless m2m solution for POS terminals, specifically designed for the needs of the payments industry. It combines industry-leading features, such as strongest signal SIMs, enhanced SIM management, an advanced diagnostics portal and a dedicated terminal application. With comprehensive coverage across Europe, the Americas and Asia Pacific region, Global Wireless Access helps to significantly simplify the deployment and management of mobile POS terminals. TNSConnect provides secure, fully managed, resilient connectivity for the transmission of high volumes of credit, debit, gift, loyalty, eCommerce and other transaction types to leading acquirers, banks, processors and the wider payments community. 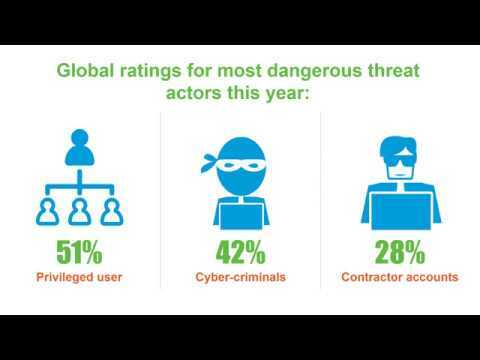 Managing many connections to partners around the globe is costly and introduces multiple new risks. Additionally, trying to expand connections into new countries can be time consuming and can expose your organization to compliance risks. Utilize TNSConnect to simplify this process and expand your business faster in a more cost effective secure manner. Offices in US, UK, Ireland, France, Germany, Italy, Spain, Australia, Hong Kong, India, Japan, Philippines, South Korea, Singapore, Taiwan, Thailand, Malaysia, Brazil and New Zealand. 3/27/2019 - Are You Impacted by 2G and 3G Networks Shutting Down? 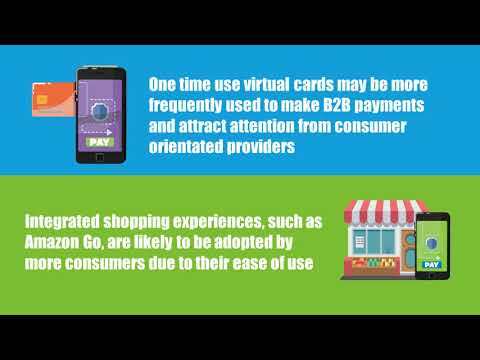 3/27/2019 - What Payments Trends Should You Follow in 2018? Transaction Network Services &#x28;TNS Inc&#x29; - Transaction Network Services (TNS) offers a complete array of secure, reliable and flexible network connectivity and value-added services that help merchant acquirers, processors, payments innovators, retailers and financial institutions simplify complex payments infrastructures to easily conduct business anywhere in the world. We provide secure, mission-critical communications platforms which enable customers to confidently exchange information and handle billions of POS and ATM transactions worldwide every year. TNS operates some of the largest real-time networks in the payments industry and provides access to more than 400 acquirers, processors and banks across over 60 countries. TNS is a Level 1 PCI DSS certified service provider. 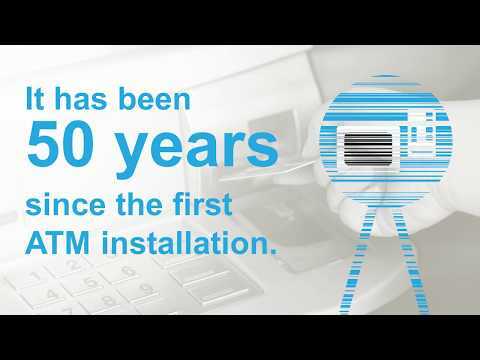 Products & Services TNSLink: Wired & Wireless Remote ATM Connectivity TNSLink is a fully managed communications solution for ATMs, POS terminals, and self-service Kiosks worldwide. TNSLink is designed to improve uptime, increase revenues, decrease costs, and simplify operations with a highly secure solution that has a proven track record in the payments industry. TNSLink features flexible connectivity, state-of-the-art technology, secure communications, service availability qualification, multiple back-up options and an online portal providing visibility across your entire estate. TNS Secure Internet Gateway TNS Secure Internet Gateway is a payment delivery solution for IP-based transactions. It is a payment transaction only SSL/TLS gateway offering ultra-high availability, redundant access points, 24x7x365 support and a seamless migration path for acquirers and ISOs to deliver IP transactions securely and reliably to their processing hosts. Features include a dedicated SSL/TLS gateway, an online management reporting and configuration portal, host isolation, protocol and message conversion, and additional capabilities such as DDoS protection, terminal white/black listing, pre-shared key authentication and X.509 client authentication. TNS Dial TNS Dial is the payment industry’s leading, managed dial payment transaction solution designed to securely and reliably deliver transactions from all types of terminals. 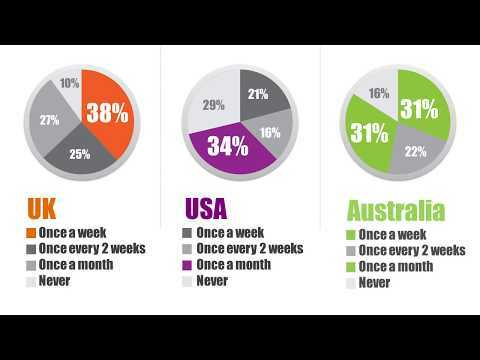 TNS Dial has an impressive track record in the electronic payments industry. Over the past decade, it has securely delivered billions of transactions to their destinations and has built a reputation on security and reliability second to none amongst the leading processors and acquirers in the industry. Features include specialized architecture and message handling, monitoring and reporting, high availability, and global network reach. TNS Dial can simplify operation and save money while improving resiliency and security. Managed Point-to-Point Encryption Eliminate ‘clear’ cardholder data from your environment and simplify your compliance requirements with TNS’ suite of fully managed end-to-end POS encryption solutions. Supporting a range of hardware solutions from major terminal providers, TNS’ Managed Point-to-Point Encryption removes cardholder data from merchant POS applications, networks and servers, and securely delivers transactions to the appropriate processor(s). 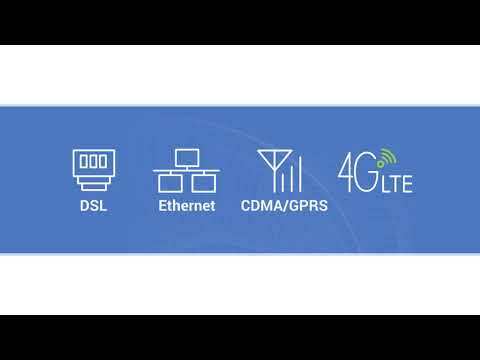 Global Wireless Access Global Wireless Access is a wireless m2m solution for POS terminals, specifically designed for the needs of the payments industry. It combines industry-leading features, such as strongest signal SIMs, enhanced SIM management, an advanced diagnostics portal and a dedicated terminal application. With comprehensive coverage across Europe, the Americas and Asia Pacific region, Global Wireless Access helps to significantly simplify the deployment and management of mobile POS terminals. TNSConnect TNSConnect provides secure, fully managed, resilient connectivity for the transmission of high volumes of credit, debit, gift, loyalty, eCommerce and other transaction types to leading acquirers, banks, processors and the wider payments community. Managing many connections to partners around the globe is costly and introduces multiple new risks. Additionally, trying to expand connections into new countries can be time consuming and can expose your organization to compliance risks. Utilize TNSConnect to simplify this process and expand your business faster in a more cost effective secure manner. ATMs: 50 Years Old and Still Going Strong?